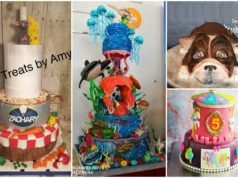 In this interesting competition we are featuring to you the selected few lovely cakes from the nominees who are very qualified to be crowned as the Designer of the World’s Extraordinary Cake. 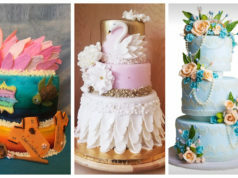 If you like to participate in this friendly competition, please send your entry to our email with a subject “Designer of the World’s Extraordinary Cake“. 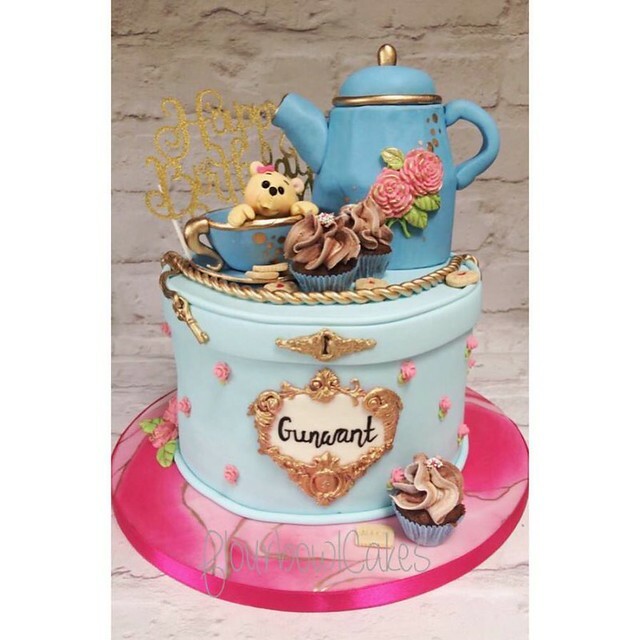 Don’t forget to indicate the name of your cake and your business or link to your FB page if you have. 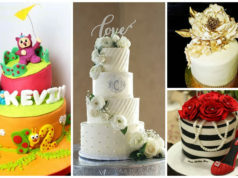 To convince someone to like your cake, much better if you write something about it, maybe 1 sentence or more. Submission of entries will be up to May 25, 2017 UTC-5 only. The contest is until Saturday (May 27, 2017) UTC-5. 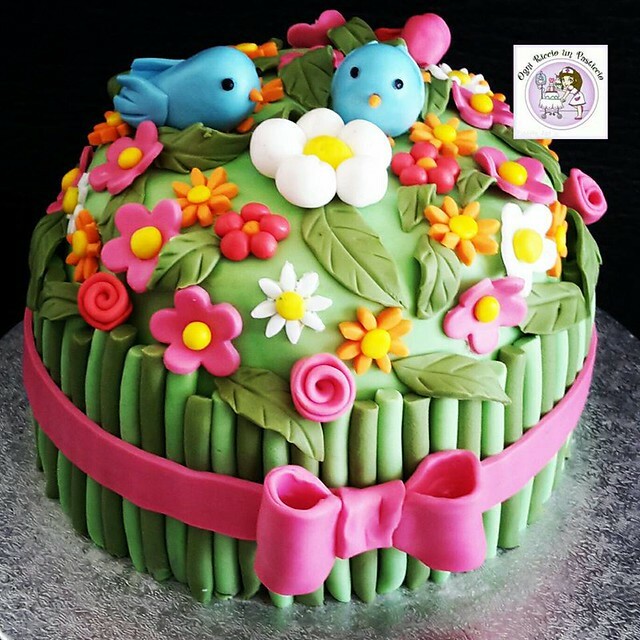 We will inform the cake decorator of the winning entry right away.